Nike Junior offers a more sophisticated variety of eyewear for our ‘junior’ customers! With its renown sport-luxe look adapted to suit eyewear for those under 11 years old, Nike Junior is a more mature than many childrens eyewear brands. Offering Flexon technology, your little ones can stay active without being held back by fragile frames! Flexon technology is also known as ‘memory metal’ is perfect for those who are always on the move, being lightweight and seriously robust. 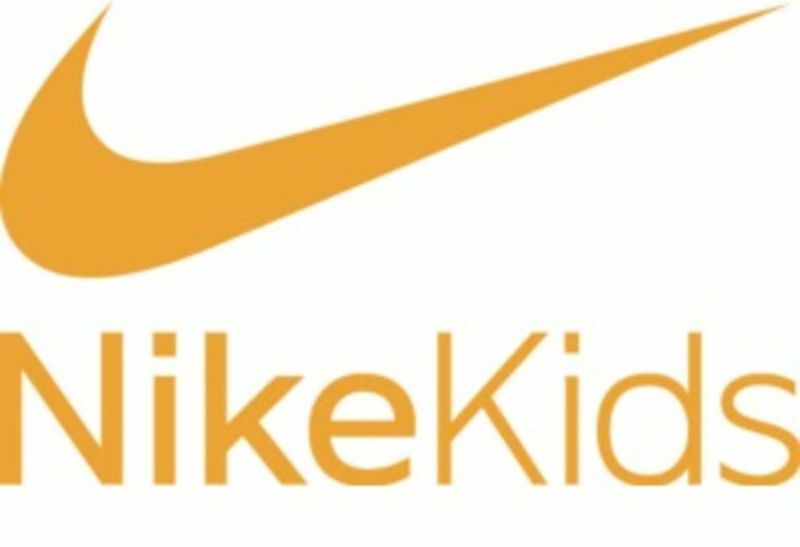 To view our exciting range of Nike Junior glasses and other designer brands, simply contact or visit your local store stocking the range and our dispensing opticians will be more than happy to help. Why not also book an eye test to see whether your eyesight or prescription has changed? You can also book over the phone on 0800 40 20 20.